Egyptian-born businessman Mohamed Al Fayed has sold prestigious London department store Harrods to the investment vehicle of the Qatar royal family in a deal reported to be worth around £1.5bn (€1.74bn). Ken Costa, chairman of Lazard International, which advised the al Fayed family on the deal, said the new owners were chosen because they would 'maintain the traditions of Harrods'. Qatar Holding is the prime vehicle for strategic and direct investments by the State of Qatar. It is an arm of Qatar Investment Authority (QIA), which was founded by the State of Qatar in 2005 to strengthen its economy by diversifying into new asset classes. ‘What I can assure you is Qatar Holding will do their best to upgrade this monument, to make it even greater and better for the tourism and the British people,’ Qatari Prime Minister Sheikh Hamad bin Jassim al-Thani told reporters in an impromptu news conference in the store in London's Knightsbridge area. 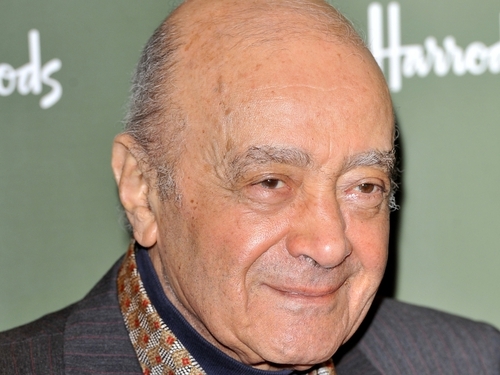 Mr Al Fayed will become honorary chairman of Harrods, the new owners said in a statement. ‘After 25 years as chairman of Harrods, Mohamed Al Fayed has decided to retire and to spend more time with his children and grandchildren,’ Mr Costa said. Mr Al Fayed, who also owns English soccer club Fulham, bought Harrods in 1985 for about £615m at a time when the group also owned the House of Fraser department store chain, which was later sold. 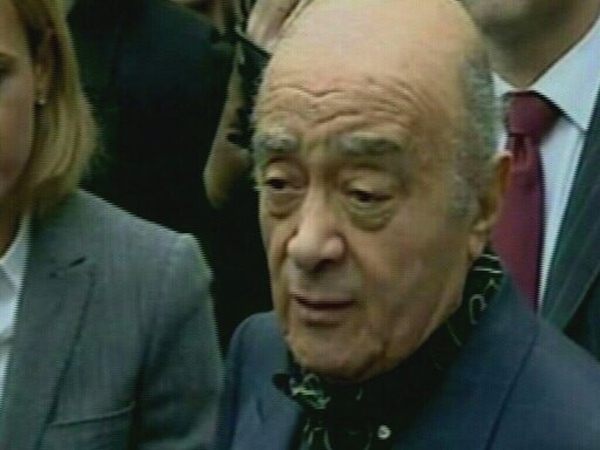 A colourful figure, Mr Al Fayed waged a long campaign claiming his son Dodi and Princess Diana, who died together in a Paris car crash in 1997, were murdered in a conspiracy. Qatar Holding will be the fifth owner of Harrods since its creation in 1840. Credit Suisse advised it on the deal.